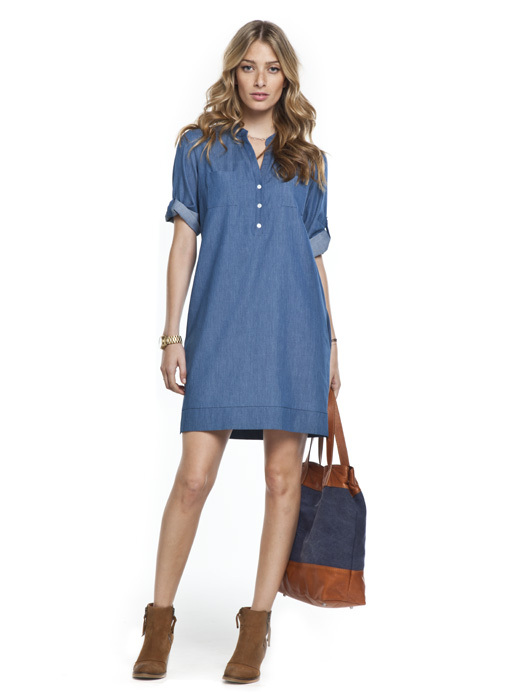 I'm loving denim dresses, they're not so "heavy" as they used to be before. Great selection darling, u picked really pretty pieces! Love the asymmetric dress by Mango! So many great dresses here! 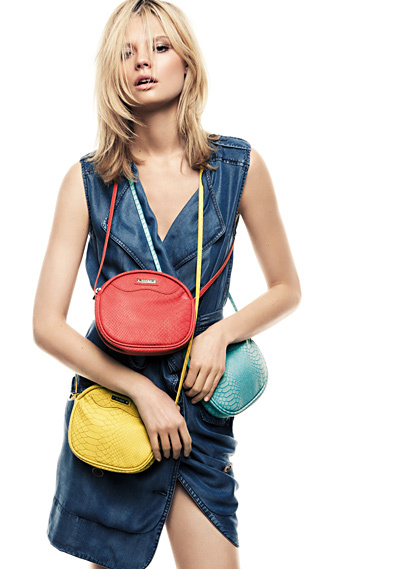 I especially love the one by Mango and the price is so affordable. It's totally chic and easy for summer! Great post. 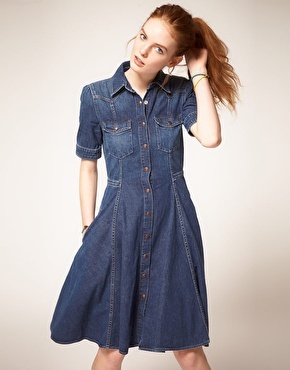 I bought a denim dress last year, it has buttons down the front, and a high collar, almost like a turtleneck..and it has lace-up in the back. I definitely do like this trend, and you picked some great ones! love that first one! want! I loved Pippa's dress! Lovely picks! Hope you are having a wonderful day! Me too, I love the dress Pippa's dress! The denim belt of is amazing! The last denim dress is beautiful !